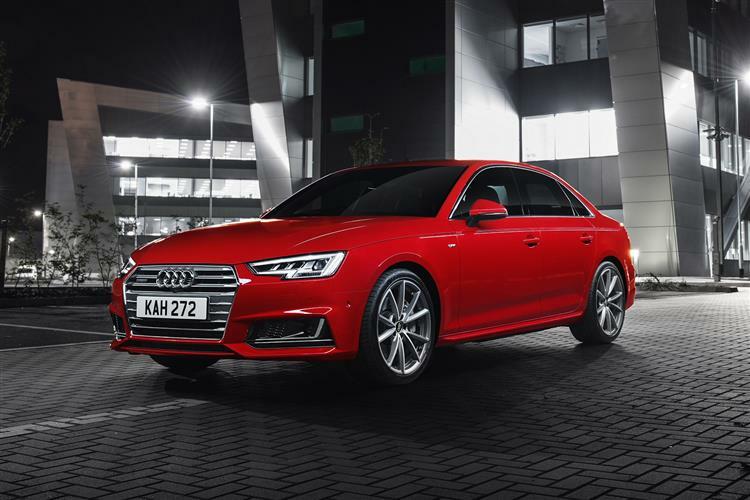 The Audi A4 saloon is comfy and has more than enough room for five people. It’s got more space than the likes of the BMW 3 Series and Jaguar XE. We think its build quality is better too. The car has some high tech features and there’s a good size boot. The A4 is a great family car, especially with the five star safety rating.